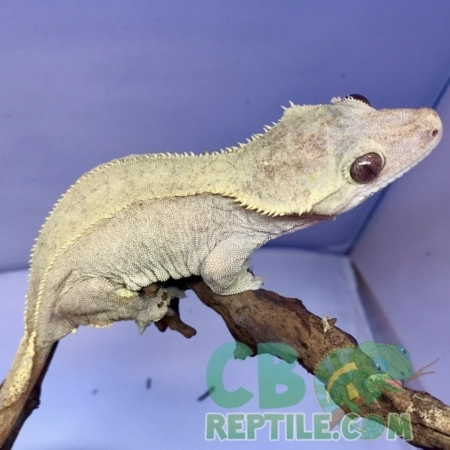 CBReptile offers a full line of free gecko care sheets. 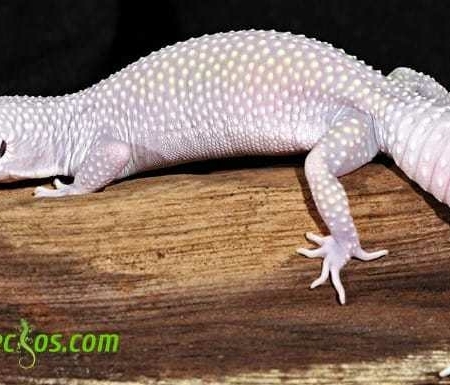 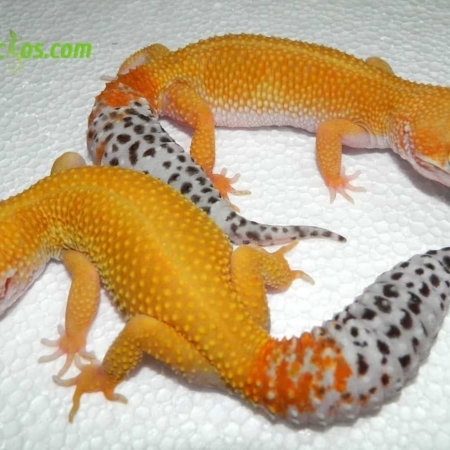 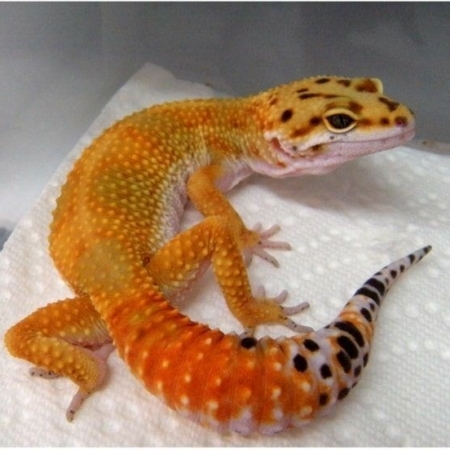 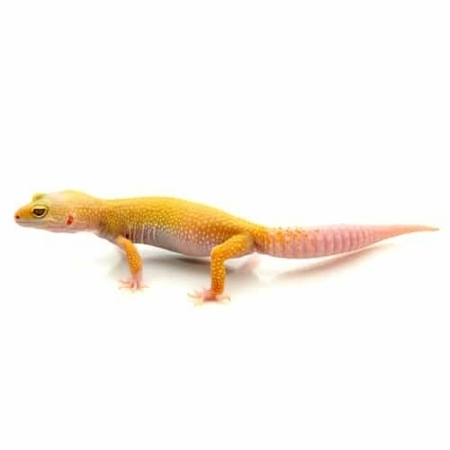 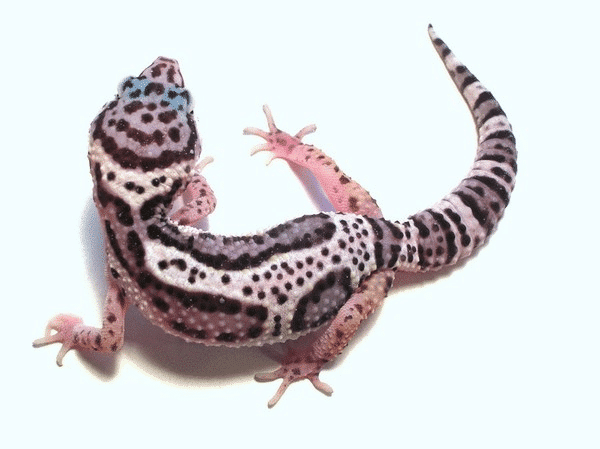 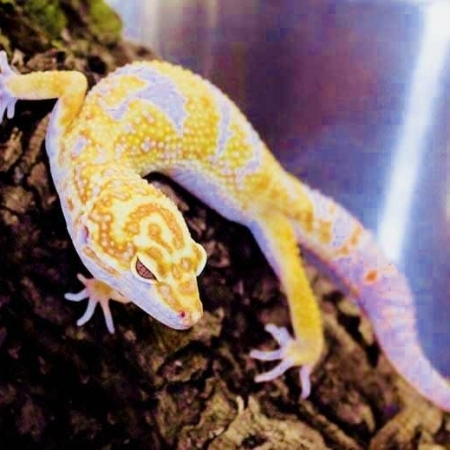 Choose your type of gecko below and explore proper gecko care information, pet gecko diet, gecko husbandry, and more. 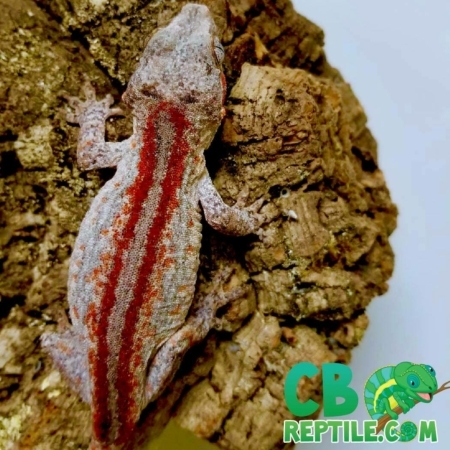 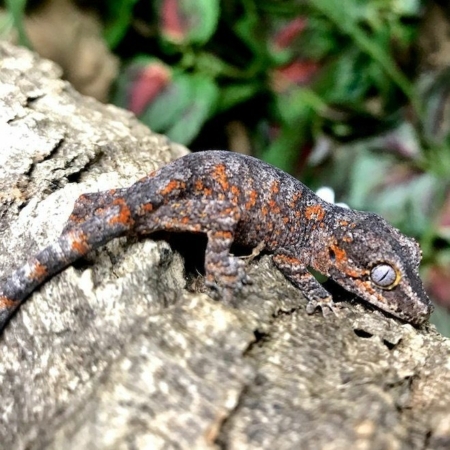 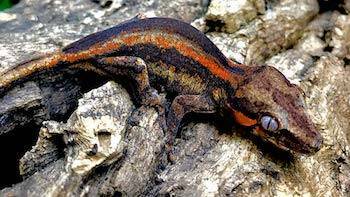 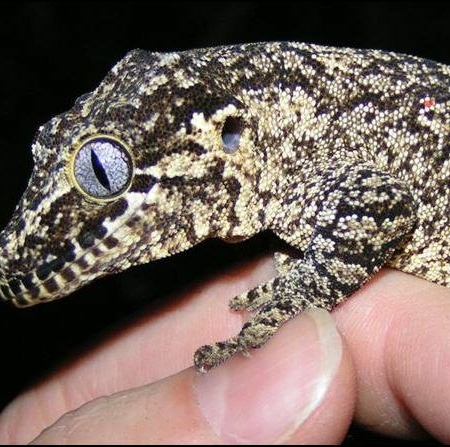 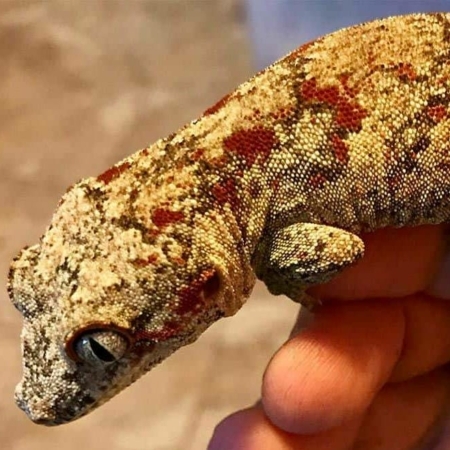 Check out our full Gargoyle Gecko Care sheet featuring information on gargoyle gecko diet, gargoyle gecko habitat, gecko habitats setup, gargoyle gecko breeding and more. 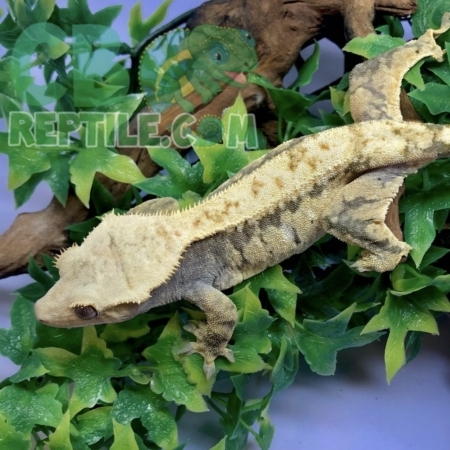 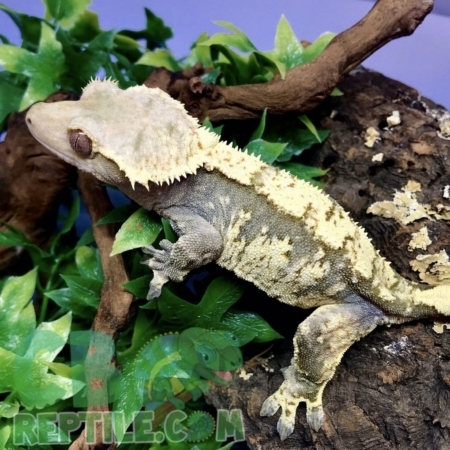 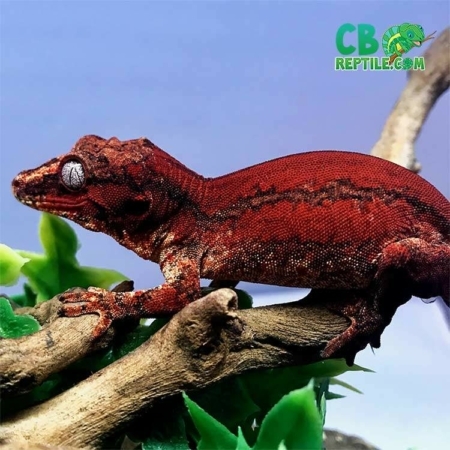 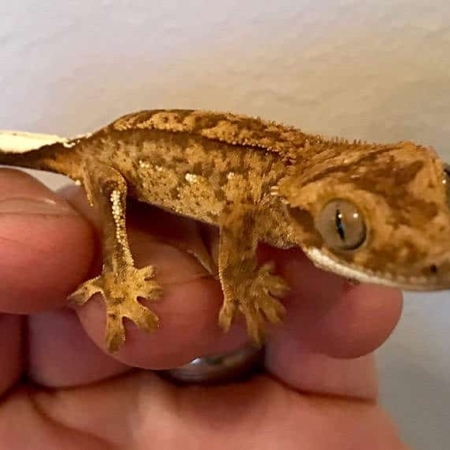 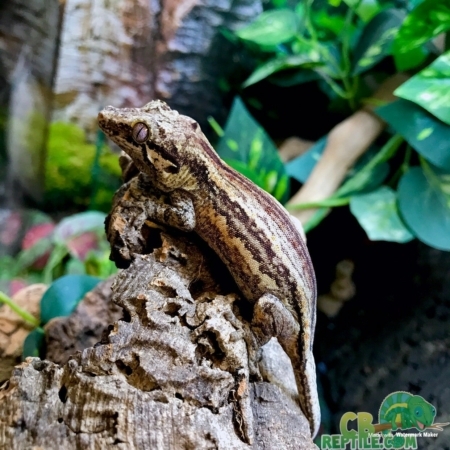 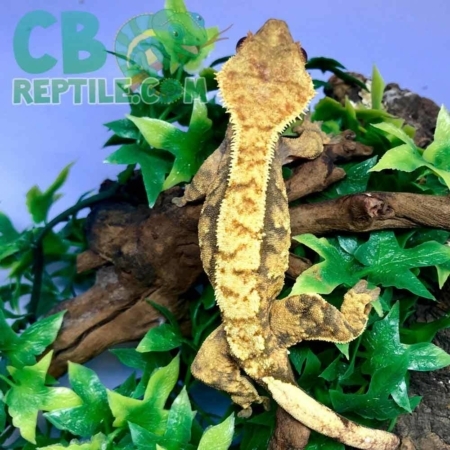 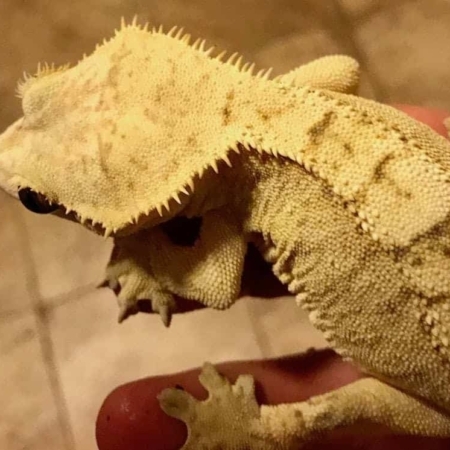 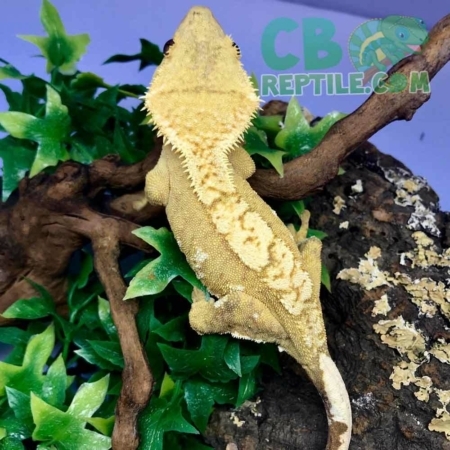 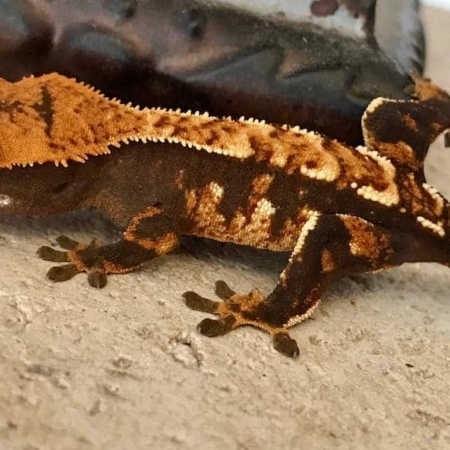 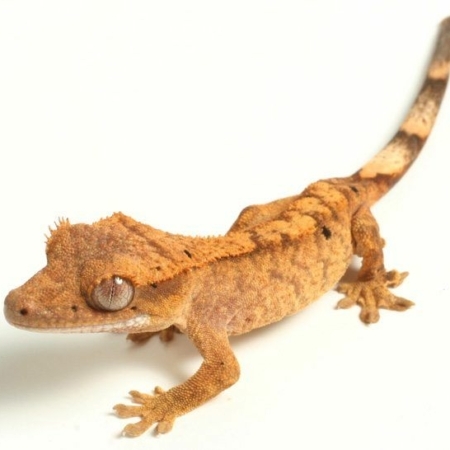 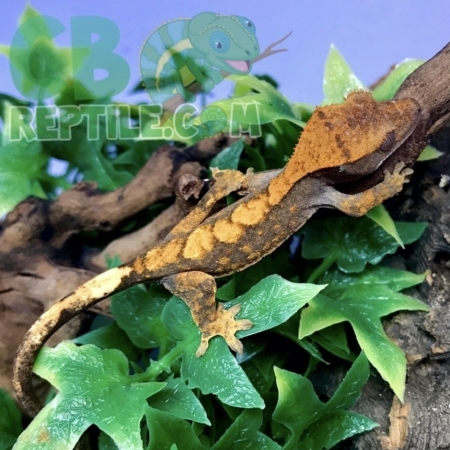 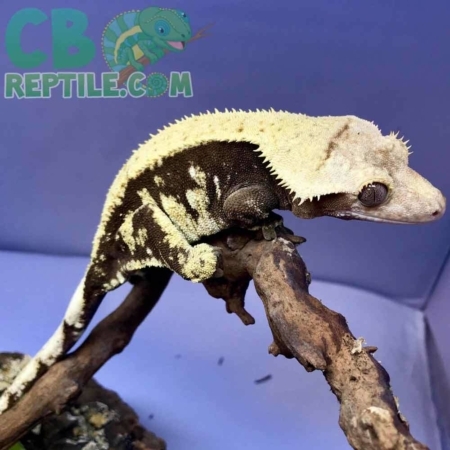 Check out our full Crested Gecko Care sheet featuring information on crested gecko diet, crested gecko habitat, crested gecko terrarium setup, crested gecko breeding and more. 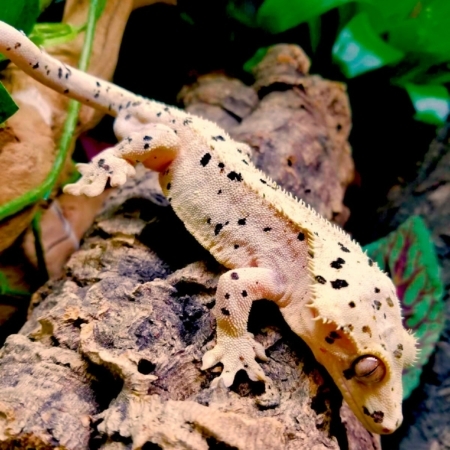 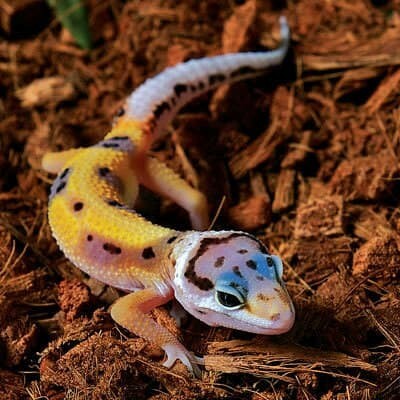 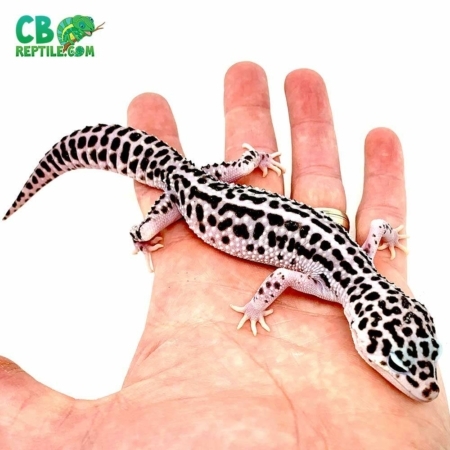 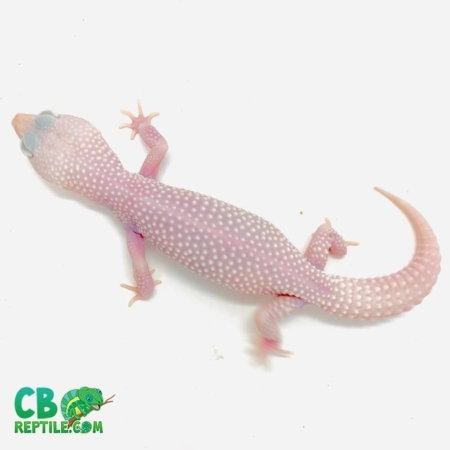 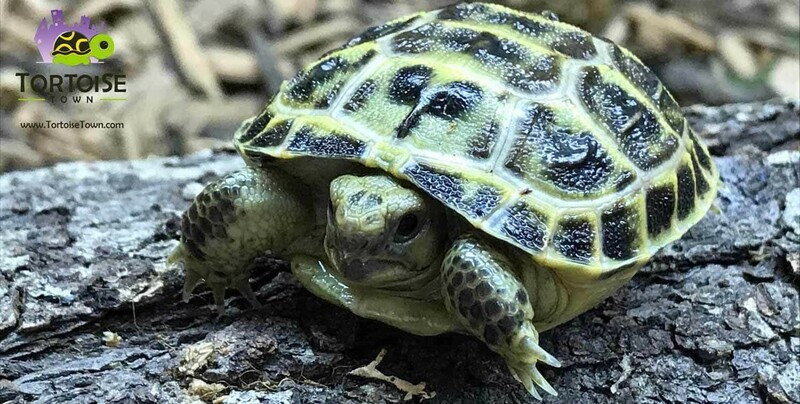 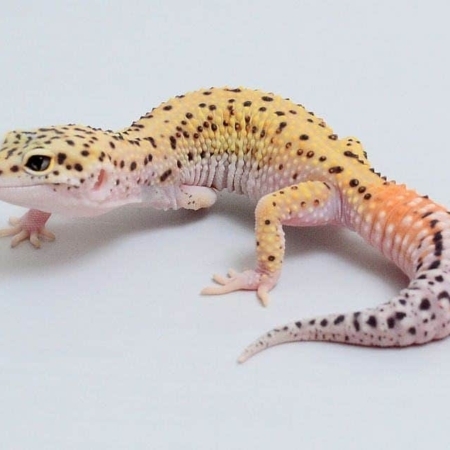 Check out our full Leopard Gecko Care sheet featuring information on leopard gecko diet, leopard gecko habitat, leopard gecko terrarium setup, leopard gecko breeding and more.